First post of 2017 and I have been fortunate enough to spend it with my famiy in Dubai’s so-called winter. At 25 degrees, its more like a London heatwave but either way I’m not complaining. The last few weeks have been perfect with a mixture of family, fun and, of course, food. The food in Dubai is to DIE FOR! I am going crazy here trying to decide where to eat and where not to eat with only a few more days left here. 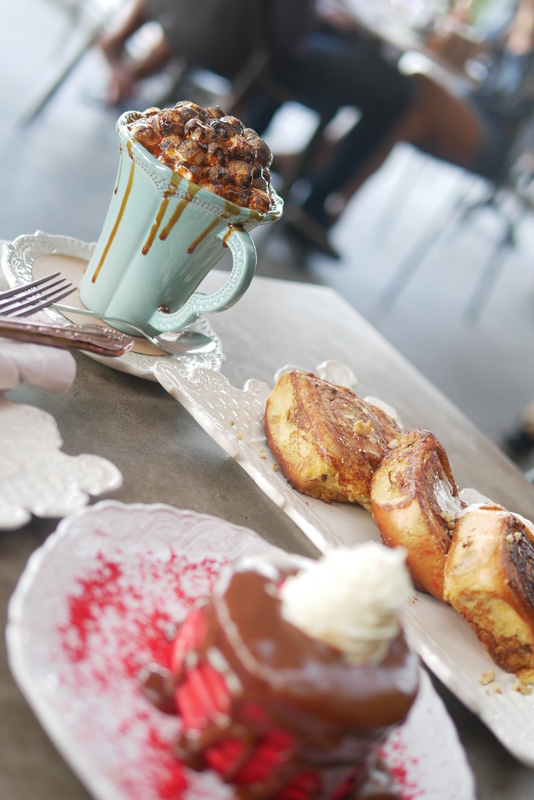 This morning I headed to Cocoa Room – one of the highest on my to-eat list. I almost skipped a heartbeat when I was told that they didn’t have any tables available for the day, but they must have felt sorry for me and gave me one after making me wait a little. 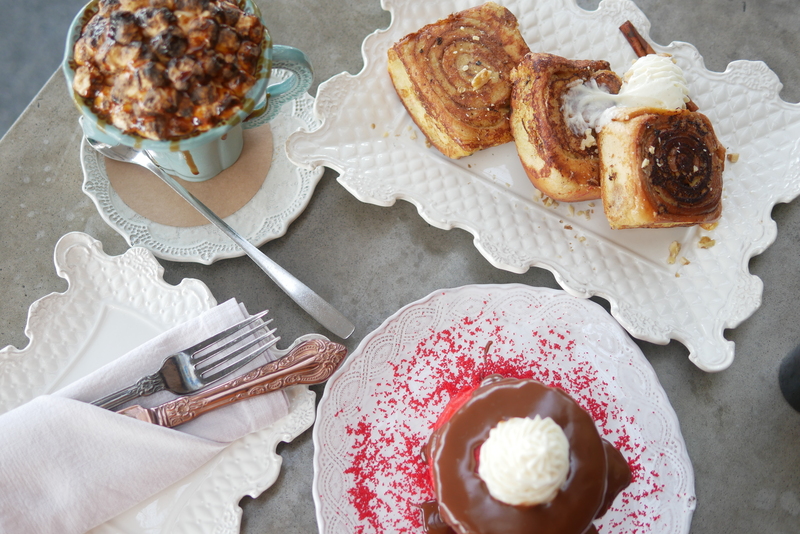 Cocoa Room aka Slider Station is located in the cool Galleria Mall near Boxpark. Cocoa Room by morning (till 11.30 am) and Slider Station after! Now that, kids, is what you call time management! 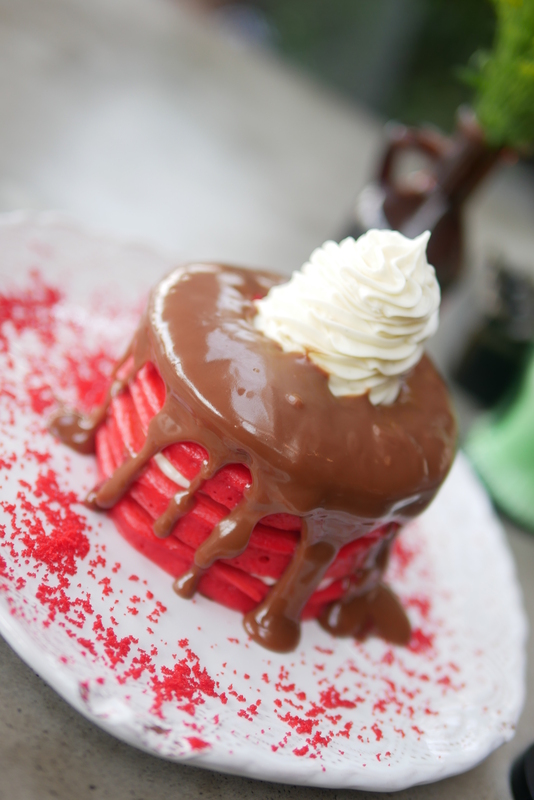 The Red velvet pancakes were AMAZING! They were very red which I loved, I was afraid they would be overpoweringly sweet buy they were actually just the right amount of sweet. They came out with 3 pancakes stacked, and my waiter proceeded to pour a dollop of Nutella on there too. In hindsight, as delicious as it tasted, I would have preferred them without the Nutella (I can’t believe those words just came out of my mouth!) – it was so sweet I only managed a few bites. After the sweetness of the pancakes, these felt a bit bland. 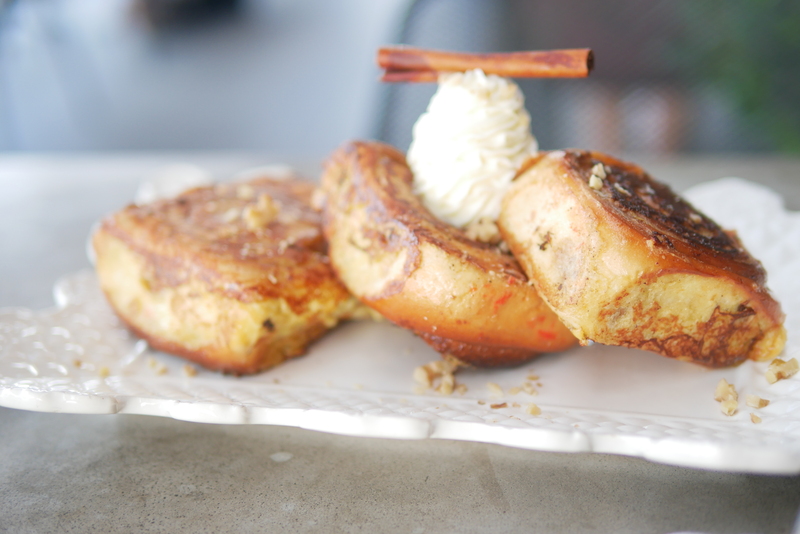 But they just melted in your mouth.. it was bliss and the dollop of cinnamon cream complimented the rolls so well it was beautiful. 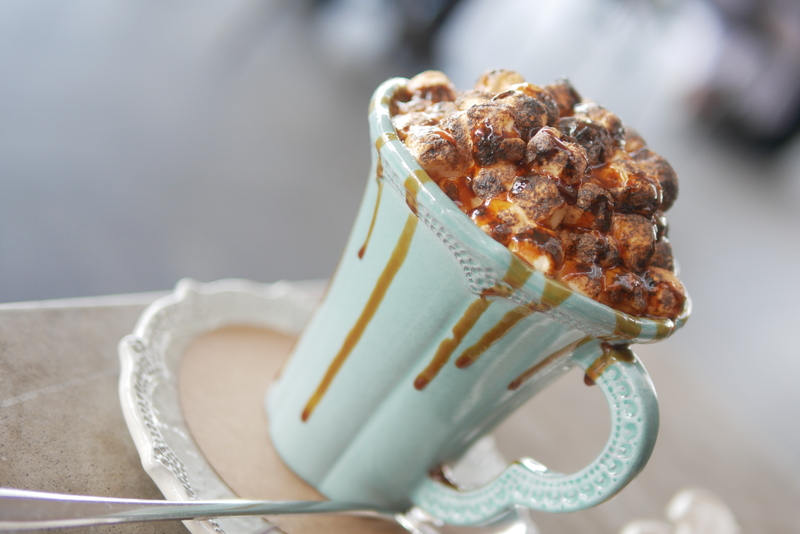 Last but not least was my fave – Caramel Hot Chocolate with Burnt Marshmallows.. Overall, I loved it. I would go again and try every other dish on the menu if I could. The food was great and the service even better. Although I had to ask a few times for someone to take my order, the staff were so friendly and hepful. The manager, Rohit was so lovely and welcoming it made any small lack of service seem okay. Overall, giving Cocoa Room a total TLH score of 8.5 out of 10.